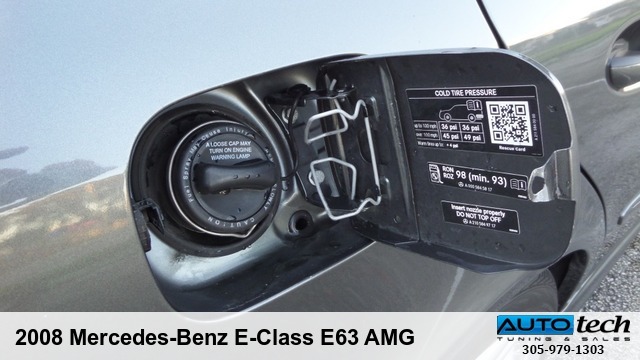 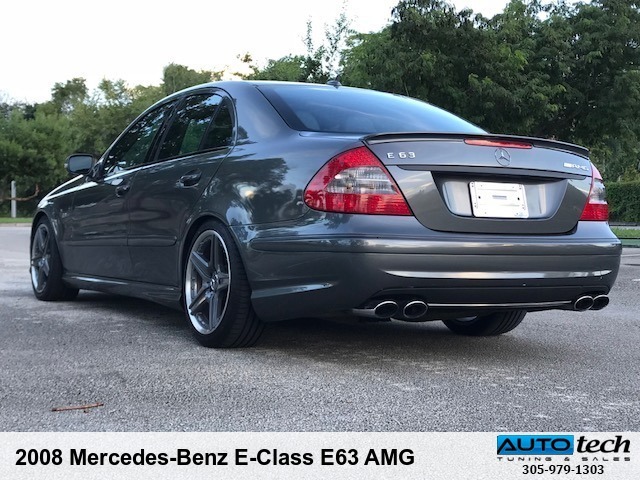 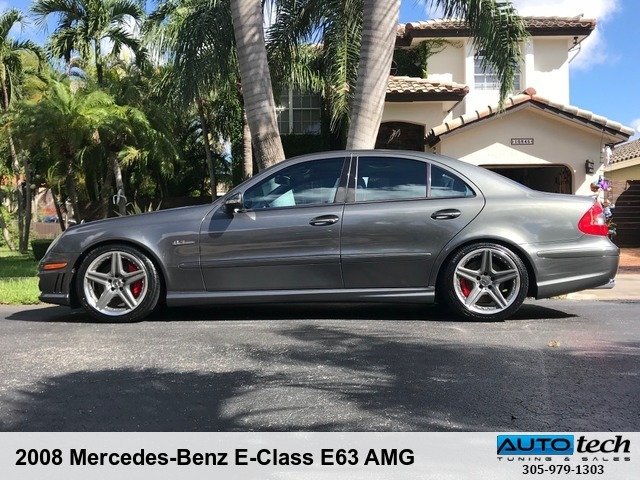 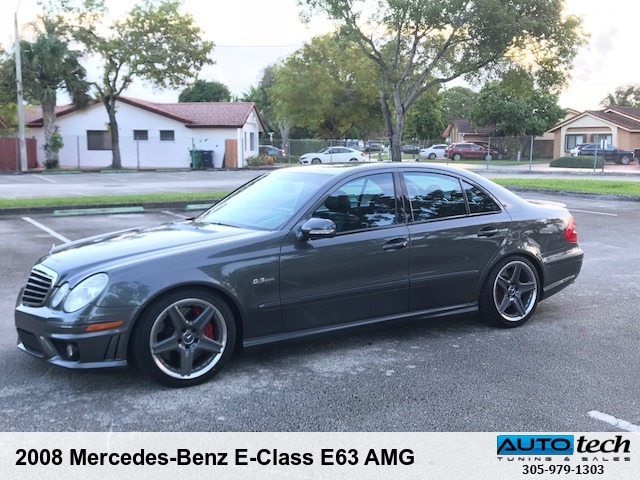 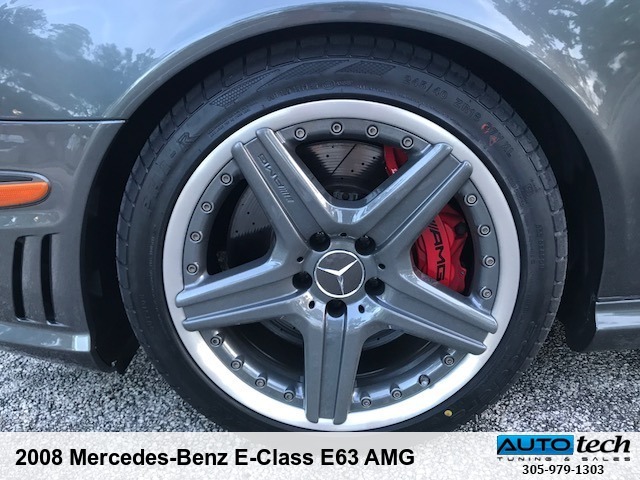 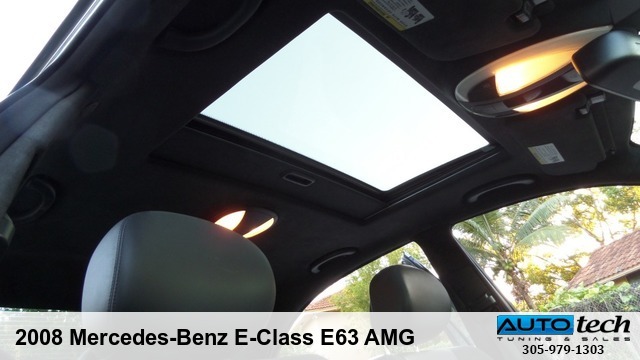 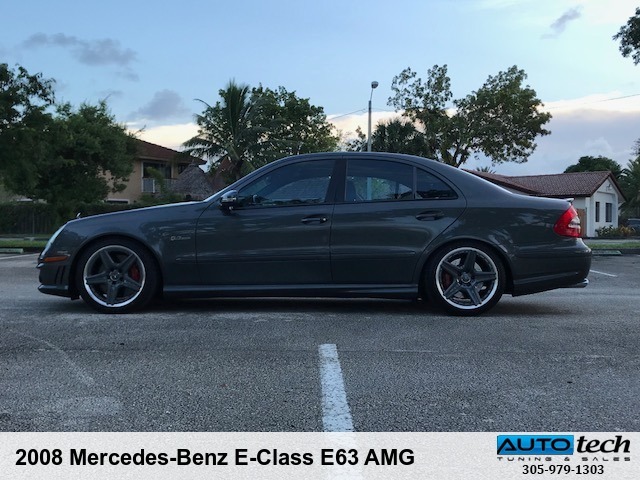 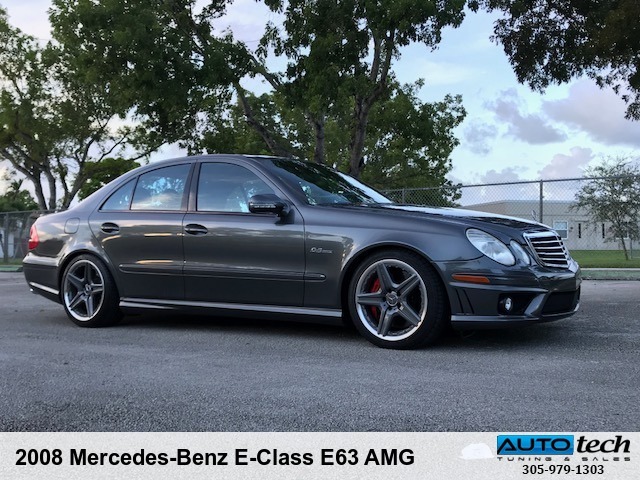 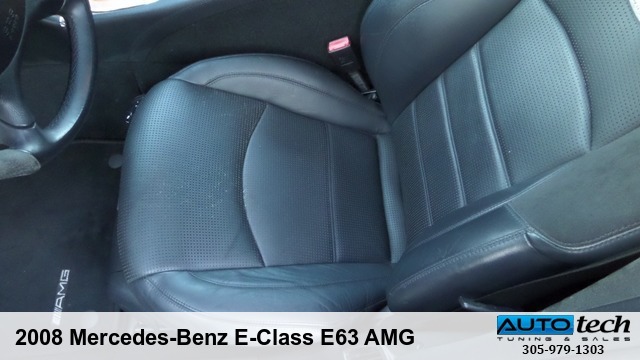 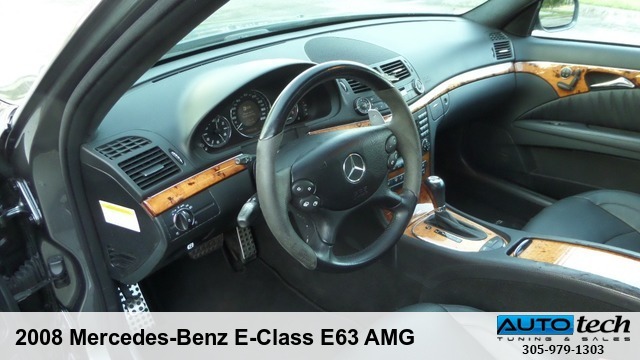 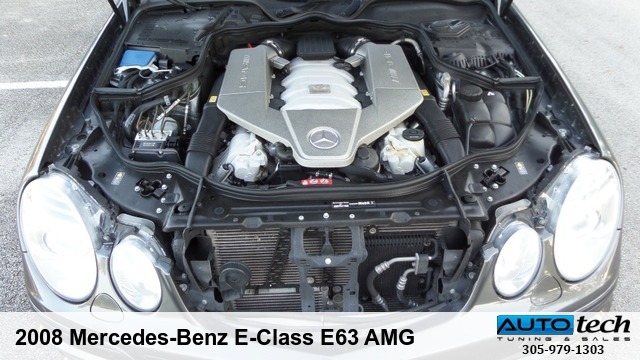 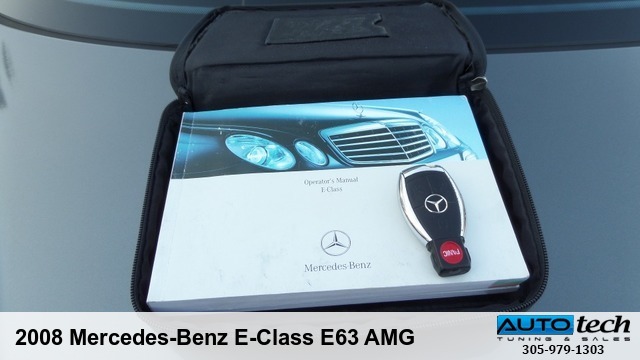 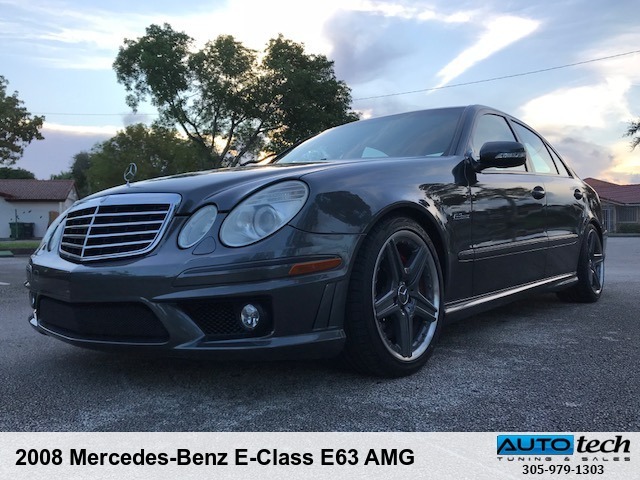 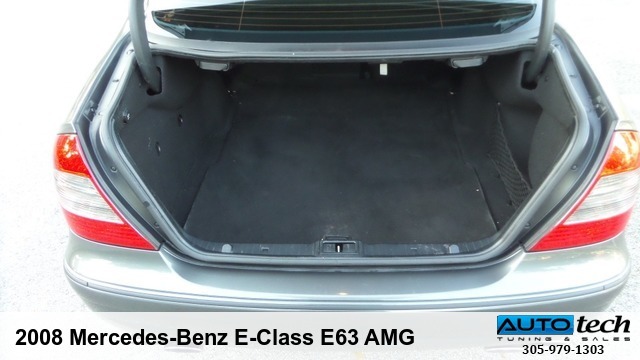 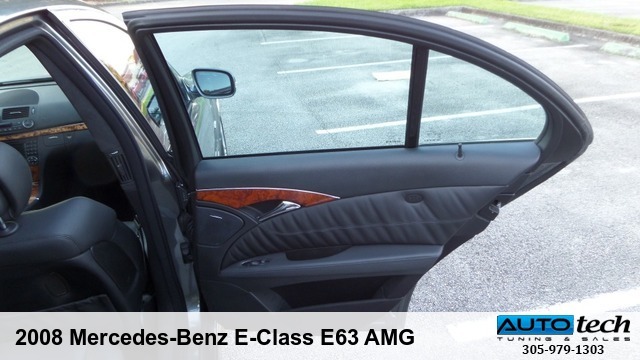 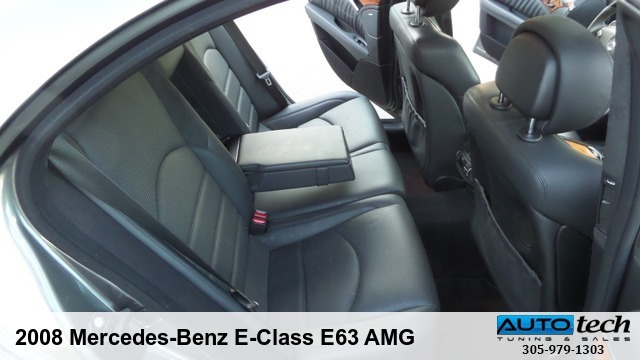 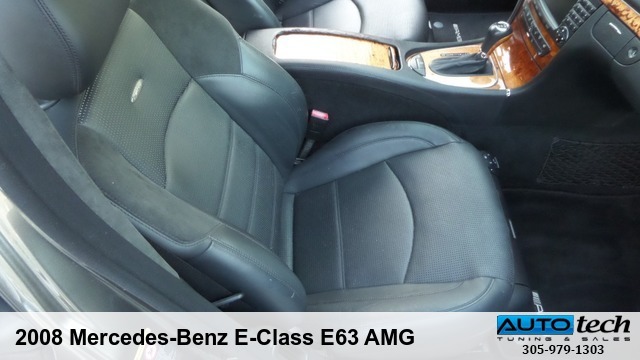 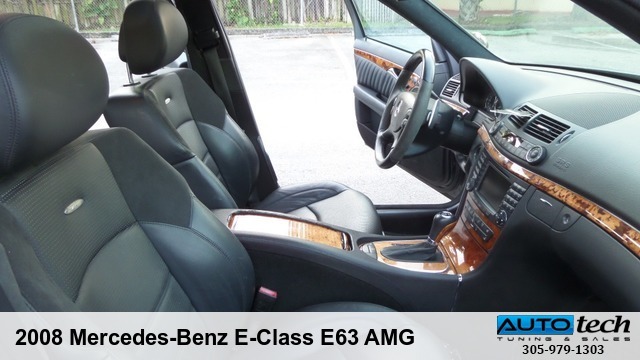 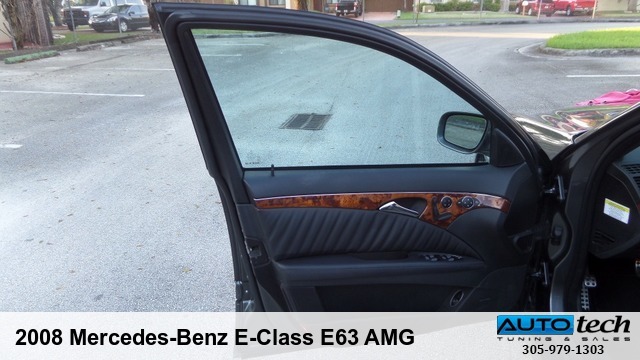 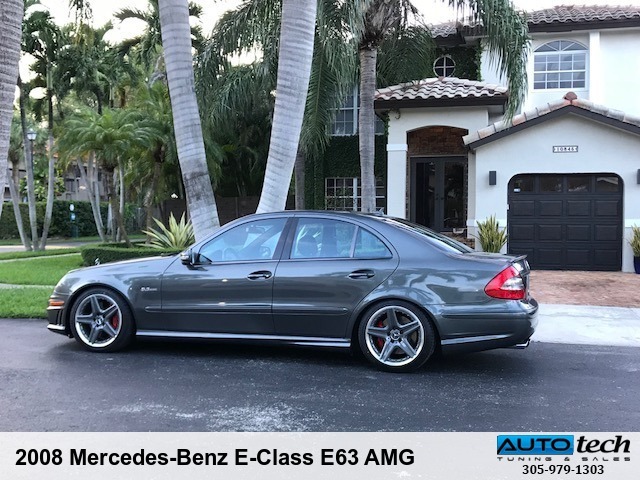 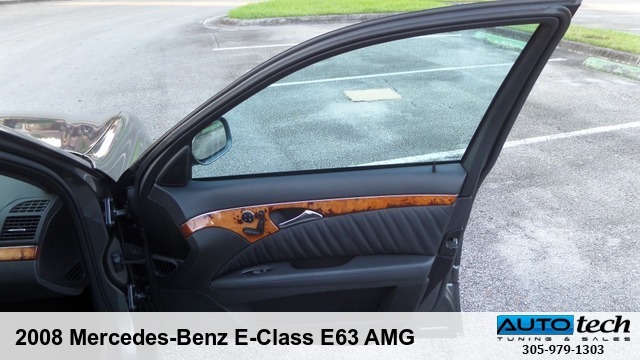 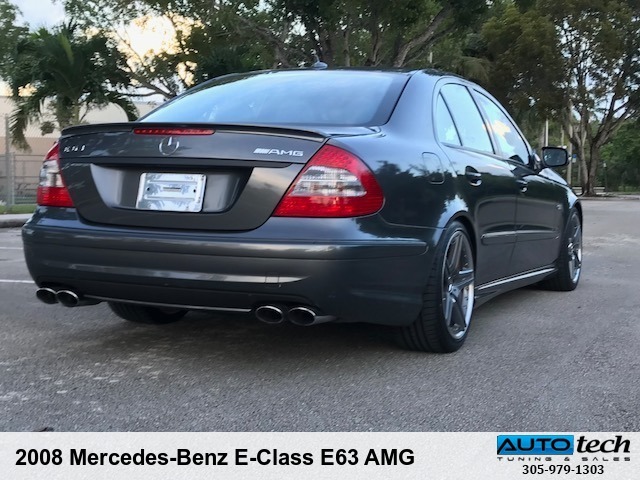 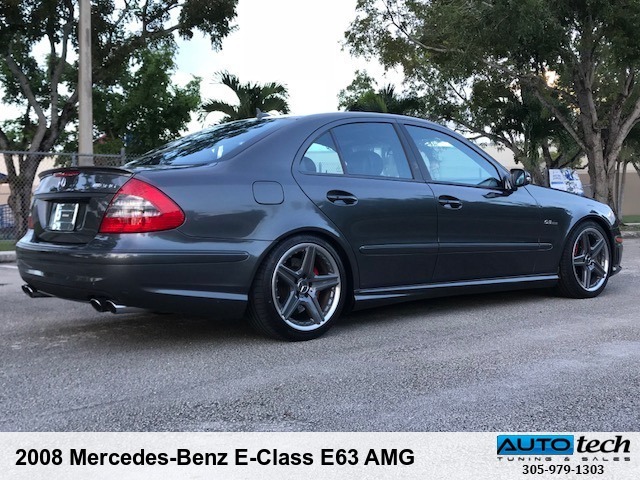 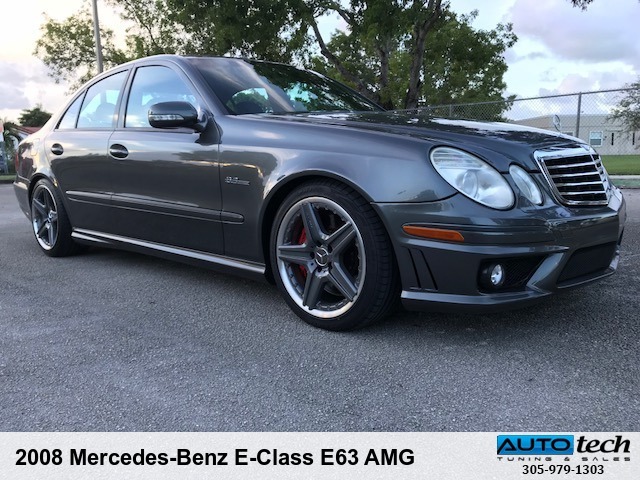 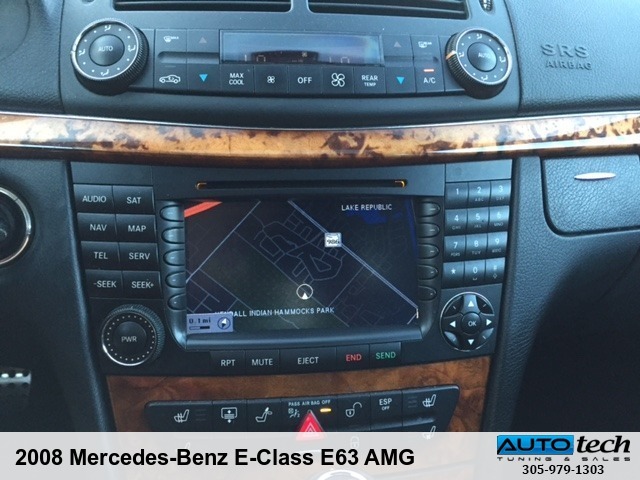 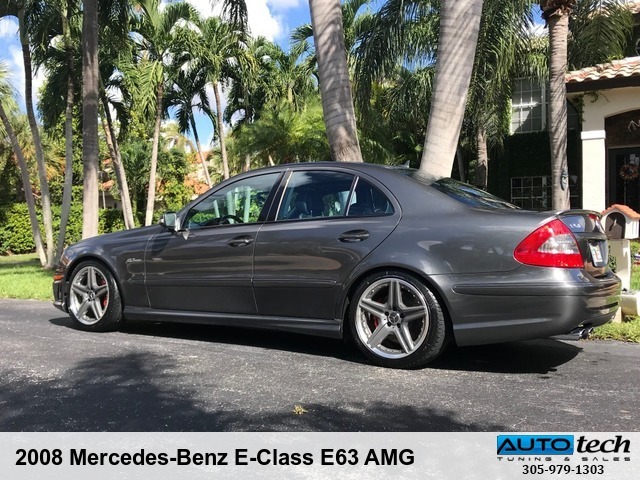 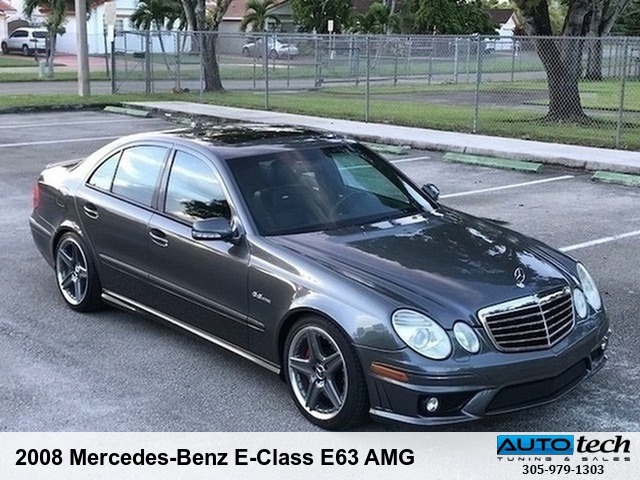 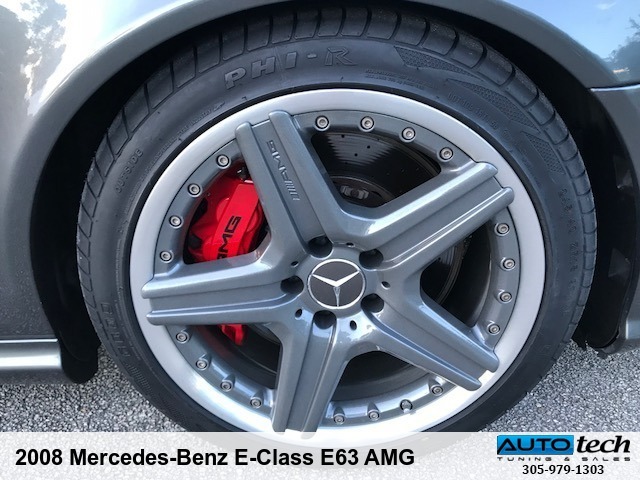 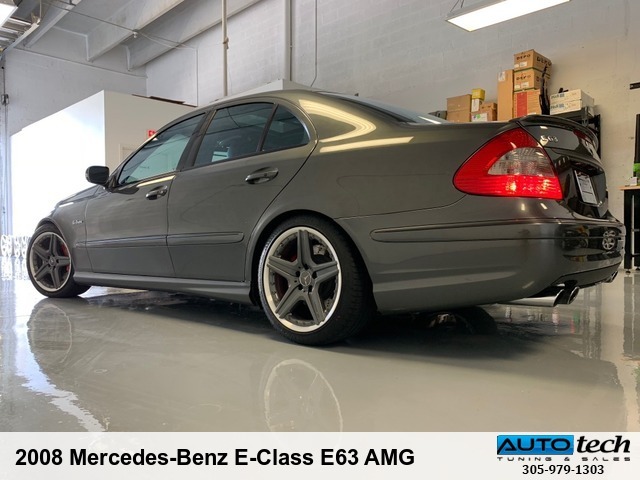 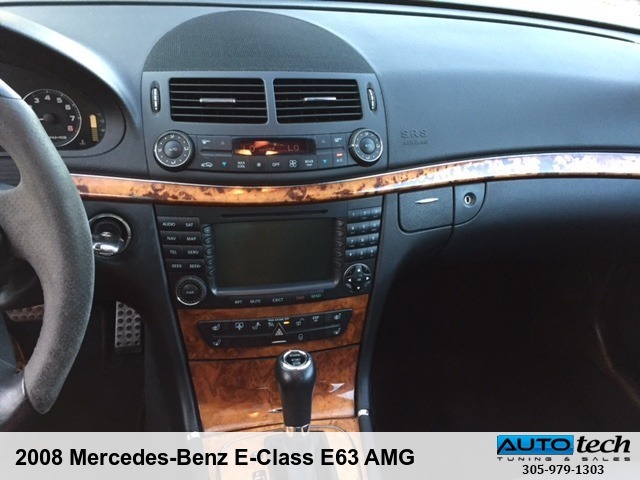 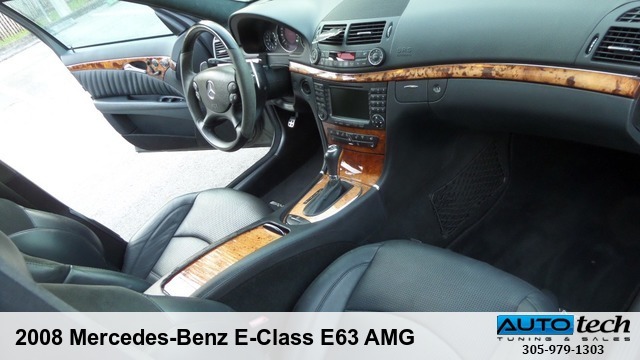 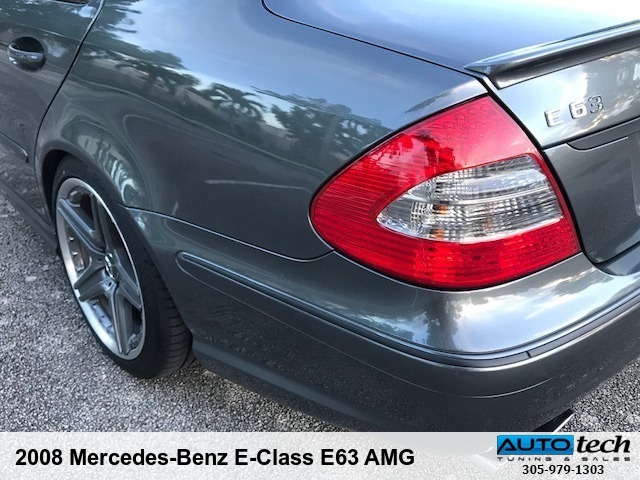 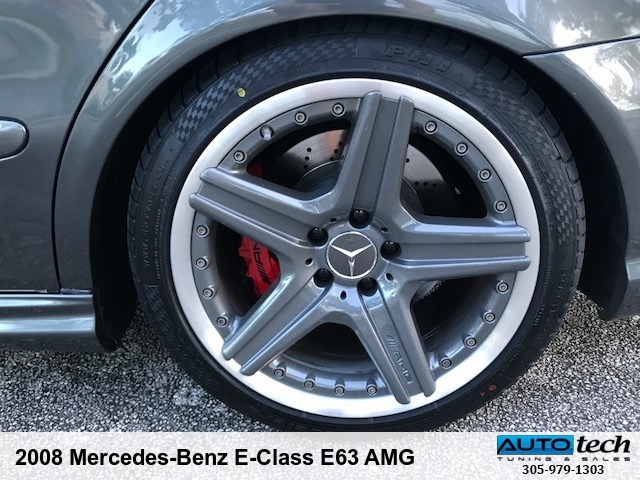 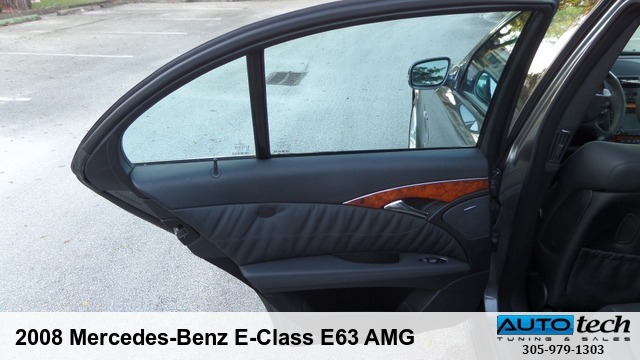 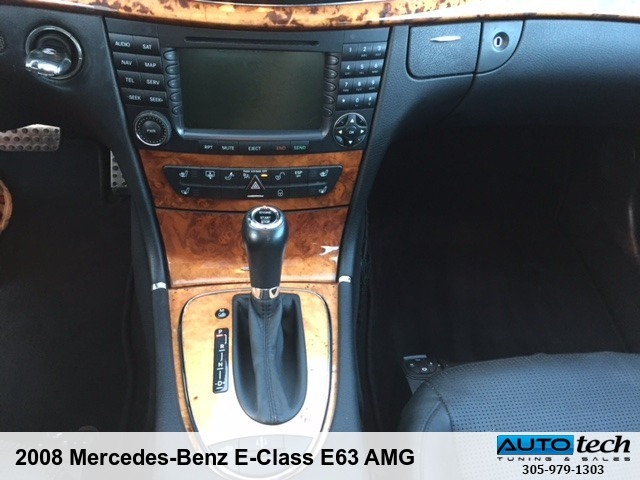 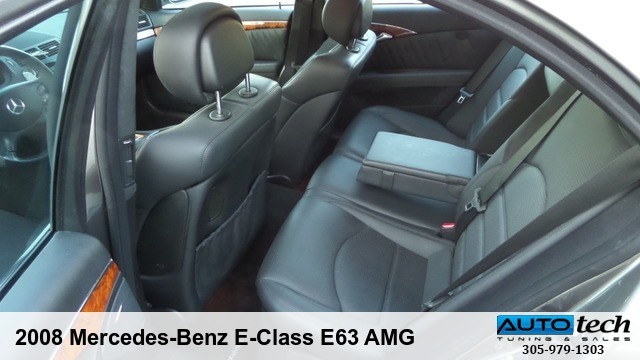 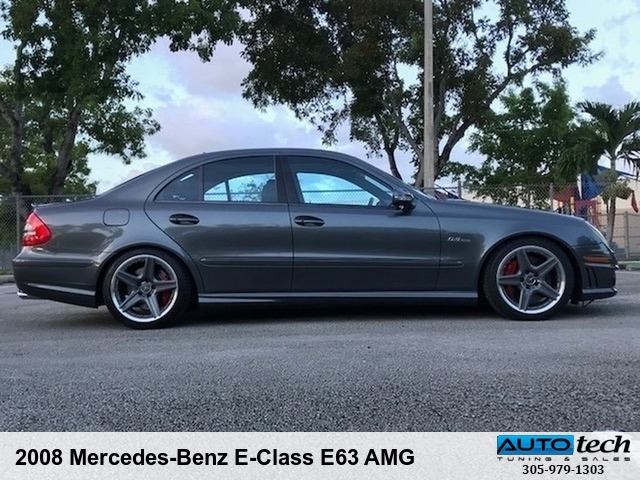 This E63 is ready to go! 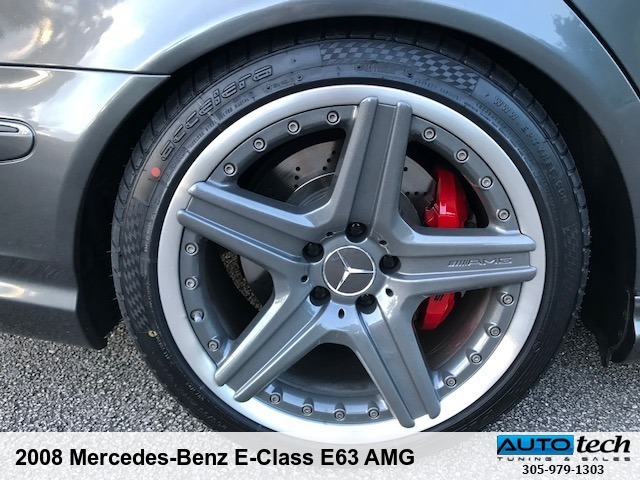 Chrome-delete with black vinyl wrap - completely reversible with no negative effect. 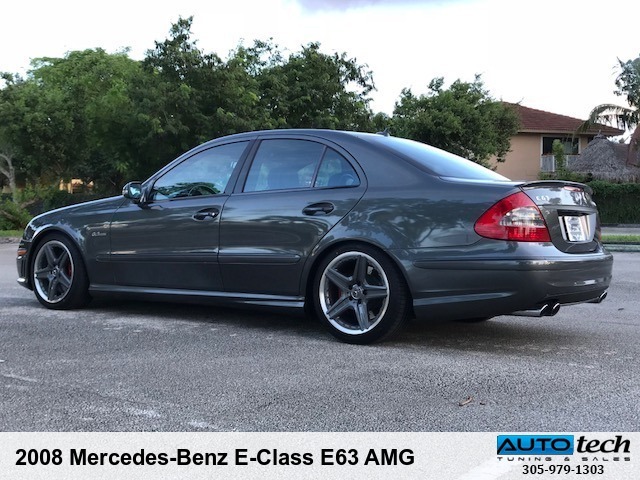 Slightly lowered via links and wheels spaced-out with longer lugs.